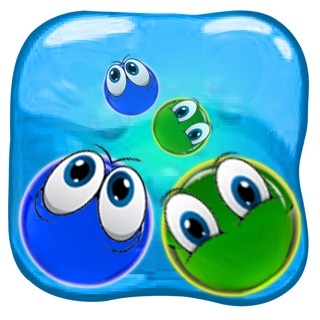 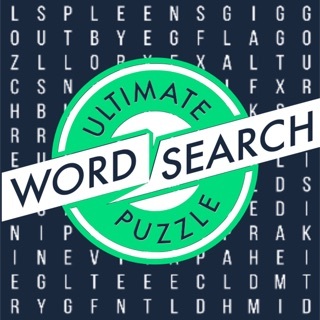 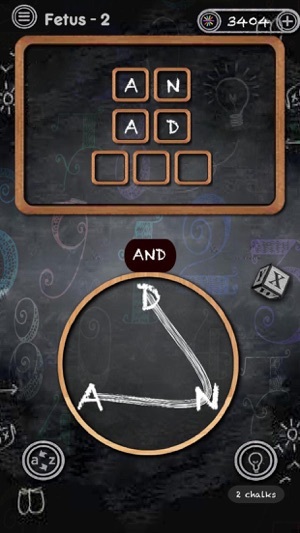 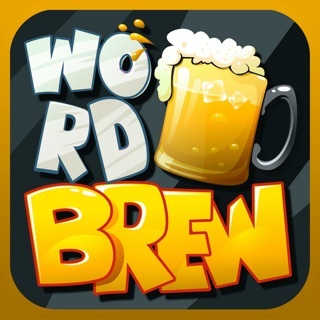 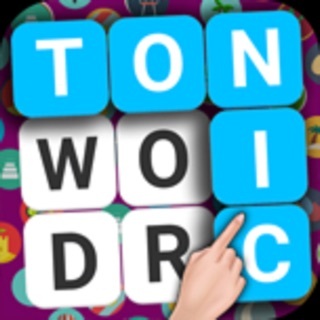 Letter Words is very fun and exciting word finding puzzle game. 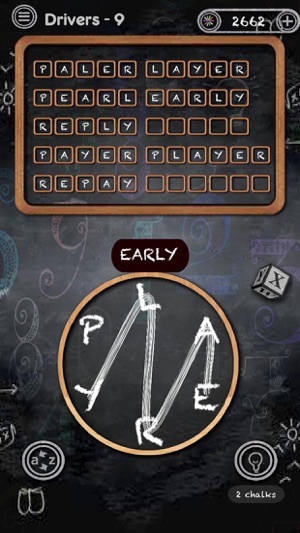 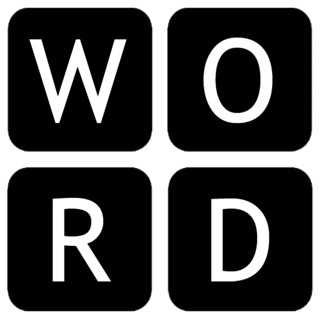 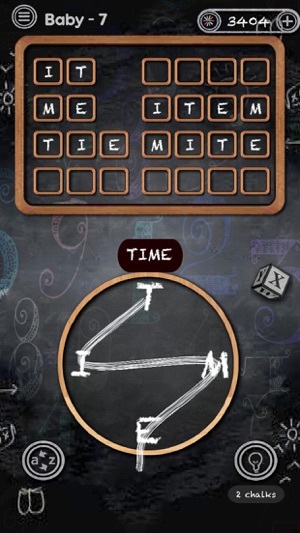 The aim of the game is to form words using the letters provided in each level. 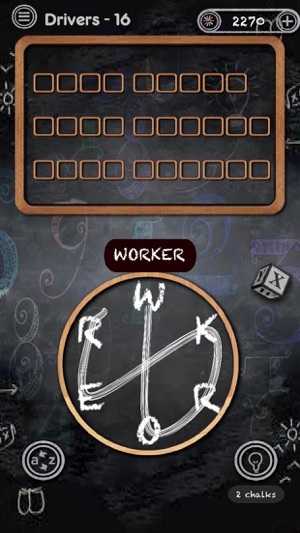 In this game, you are the student and your responsibility is to find all hidden words and be progressive to more stages in the game. 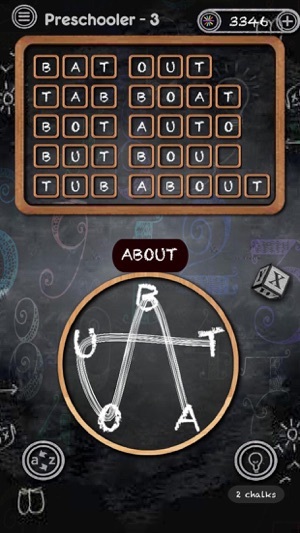 • "Letter Words" contain ads like banner, interstitial, video and house ads.